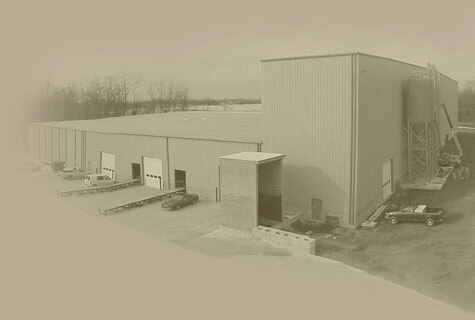 The Hagerstown Block Company (HBC) is a family business serving the needs of the masonry industry since 1946. It was founded by Mr. Theodore "Ted" Myers and to this day is under the leadership of his children. Computerized inventory control and billing for speedy and accurate deliveries. Proven integrity and experience of second and third generation ownership and management. ©2006 Hagerstown Block Company. All rights reserved. Use of this site constitutes your agreement to our Terms and Conditions of Use. Questions or suggestions? Please email us.